When you first buy a home there are the obvious things you need to be aware of, solid locks on the door, air conditioning runnings smoothly, pipes are fine and don’t have high levels of lead. However, many people don’t realize you need to upkeep the roof, windows and even the walls to ensure your house is properly insulated. Without the proper insulation up to 70 percent of your total indoor, controlled air can escape outside. This is one of the reasons why you need to have annual check-ups on your house’s appliances and foundation. Stay Dry has been able to help people with these type of problems for over a decade. This success has only been possible because of our promise to satisfy your needs at any costs. You’ll even receive a lifetime warranty on any new parts or work we do in your home. This ensure you always have someone to call during a stressful time. Michigan is an already cooler state to live in and Grand Ledge is no exception. The city sees up to 50 inches of snow and rain every year. 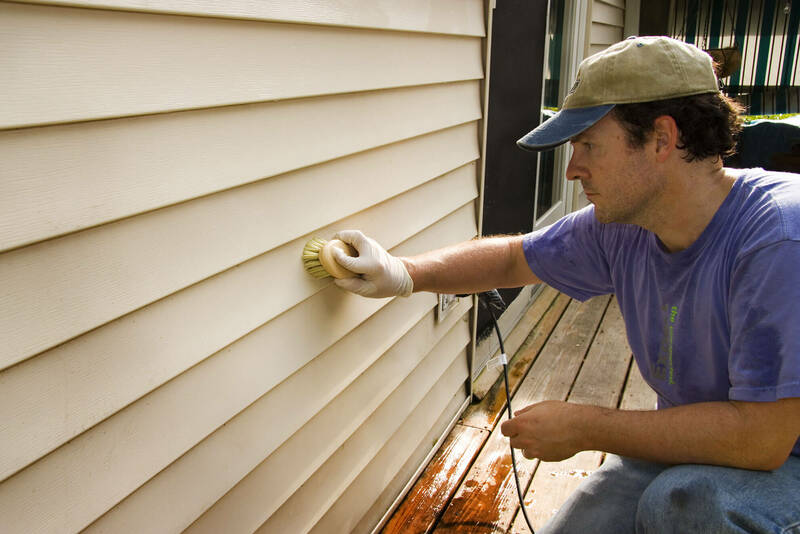 This heavy dose of liquids can start to degrade your house’s structure. For instance, when too much moisture starts to accumulate it can cause mold to develop in various spots in the house. The most common place for mold to grow, especially black mold is in the roof. The roof is a prime place for mold to grow and mature. It deals with all of the weather’s elements and can wear-down rather quickly. In addition to this water retention, gutters can have mounds of wet leaves sitting there. This massive amount of sitting moisture can seep into the roof’s tiles or walls. This is when mold starts to appear, but it can be fixed with the right tools and experience. To deal with these harsh elements it’s recommended to acquire the right materials to fortify your home. This means receiving an annual check-up on all of the parts of the house, not just the furnace and plumbing. Professionals will be able to get on the roof and fix any potential broken shingles. Furthermore, when you work with a reputable company they’ll be able to include sidings for maximum insulation. Trying to find someone to handle the many needs your home has can be a long and difficult process. There are so many different options out there it’s hard to determine who is the best. Stay Dry has been in this business for over a decade and this success can only be attributed to our high-quality team. Whether it’s something as simple as caulking and tightening your windows, or building you a completely new wall, we can accomplish what you ask of us. Looking through our many services available you will find something perfect for what you want. However, it’s important to do maintenance on your home to avoid any potential problems. Mold can be a heavy hitter when left untreated, which is why we specialize in mold control. Contact us now to learn more about our other packages or for a free estimate.